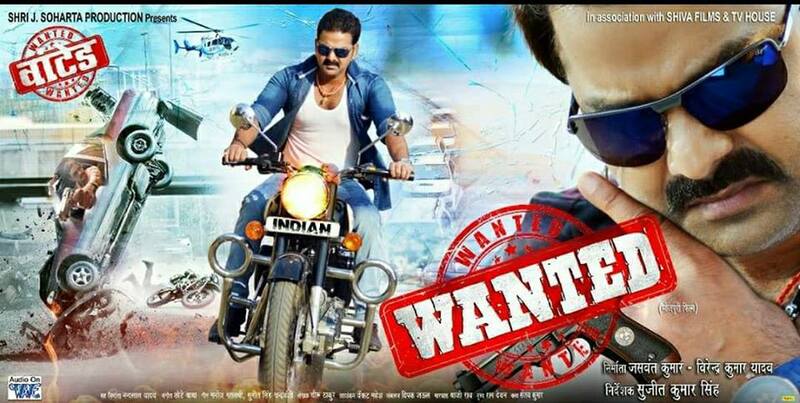 Wanted is an upcoming Bhojpuri movie directed by Sujeet Kumar Singh and produced by Jaswant Kumar and story written By Veeru Thakur. Film Wanted will be full of drama and action. 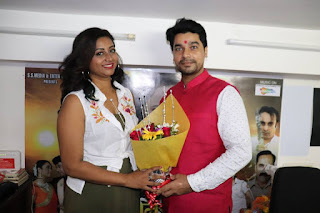 Pawan Singh, Mani Bhatacharya, Bipin Singh,Jassi Singh, Lota Tiwari, Jai Prakash Singh, Prem Dubey, Brijesh Tripathia and other will be star cast.